TeamSpeak, the number one choice VoIP communication system for Online Gaming, now is easy to install and update its Linux client via the Flatpak package in Ubuntu 18.04 and higher. 1. 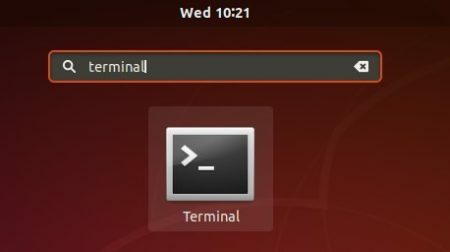 Open terminal either via Ctrl+Alt+T keyboard shortcut, or from application menu. Once installed, launch the software from application menu and enjoy!